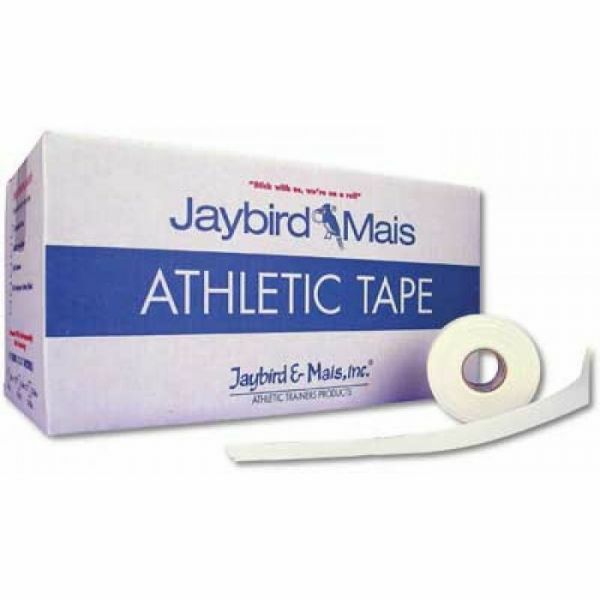 Superior Quality 100% rayon woven fabric tape designed for heavy duty applications or acute taping requirements where extra strong adhesive & strength are required. Hypoallergenic adhesive. Very popular— Great customer feedback 10m long available in: 2.5cm(1”), 3.8cm (1.5”), 5.0cm(2”) widths.